Wish is an online store that we can access from our Android smartphone or tablet and where we can buy hundreds of thousands of products, clothes items, electronic devices, and accessories at really cheap prices. As of lately, it has become a direct competitor of other stores of the likes of Alibaba or Amazon thanks to its business policies. It’s an eCommerce founded by ex-Google employees. Its main rival is AliExpress when it comes to fighting over the distribution of products all over the world, especially in Europe and North America. They import them from places where the manufacturing workforce is much cheaper, basically Asian countries. Therefore, don’t expect to buy a suit made by Armani or to purchase a smartwatch that offers the same performance as an Apple Watch. On the other hand, you have to ask yourself if you agree with these policies that exploit the working class. They act as the middlemen: unlike Amazon, Wish doesn’t have its own logistic centers or any products in stock. Therefore, neither can you expect the speed of services of the likes of Amazon Prime or other platforms that promise prompt delivery deadlines. It does guarantee all your purchases. 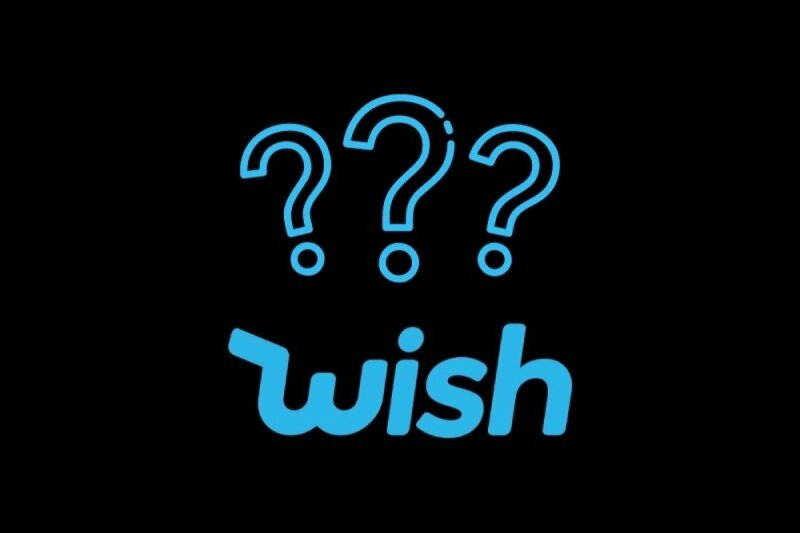 Although it’s the user who purchases the items from the different stores, Wish stands up for your money in the case that the product were never to arrive to your doorstep and then sorting things out with the store in question. It allows us to explore millions of products belonging to different categories. We can adjust search parameters. It offers us the possibility to find daily discounts in a selection of articles. It provides us with access to thousands of photos of different items. It allows us to draw up a list with our favorite products. What it doesn’t take care of is the distribution process which is entirely the responsibility of the vendor. In other words, if you decide to buy something, make sure it isn’t anything urgent because it can take quite a few weeks. So, as we can see, it has become a hit due to the fact that we can find really cheap items. It manages to reduce the prices by not dealing with top brands and not acting as a middleman, unlike Amazon for instance, that has its own warehouses to store the stock and that obviously costs money. Thus, Wish, although it remains liable if we don’t receive our order, only earn a small percentage of the operation and only puts the user and the distributor in contact with each other on its platform. This store already has millions of users from all over the world and has become one of the most downloaded apps on Google Play.